I doubt I need to pen an introduction for the WNYU radio show, Crucial Chaos. It's influence and lore is legendary. 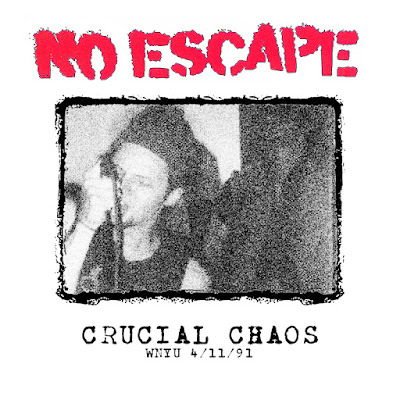 It blessed us all with many great live on-air performances, and the following from the great No Escape is one of them.